For admission in M.Sc, students having qualification of 3 year course in Biological Sciences and Physical Sciences. The field of Microbiology covers many others such as Bacteriology, Virology, Mycology and Parasitology and medical microbiologists identify the agents of infectious diseases & devise ways to combat them. Those who complete a Ph.D. and/or Post-Doctoral studies after getting scholarships through GRE or TOEFL may find microbiology jobs at foreign universities or Research and Development (R&D) wings of major pharmaceutical companies. Research opportunities in urban disease control, formulation research, clinical research, analytical development and new drug development are exploding too, with major companies investing in R&D. One can always teach, though it’s advantageous to have a doctorate for such a path. Self-employed microbiologists can set up their own laboratories. At present, the scientific, analytical and problem-solving skills developed by microbiology graduates are high in demand by employers. There are various options available to you after studying for a Microbiology degree. In the medicine and healthcare field, your work is usually associated with prevention & treatment of illnesses linked with microbes. 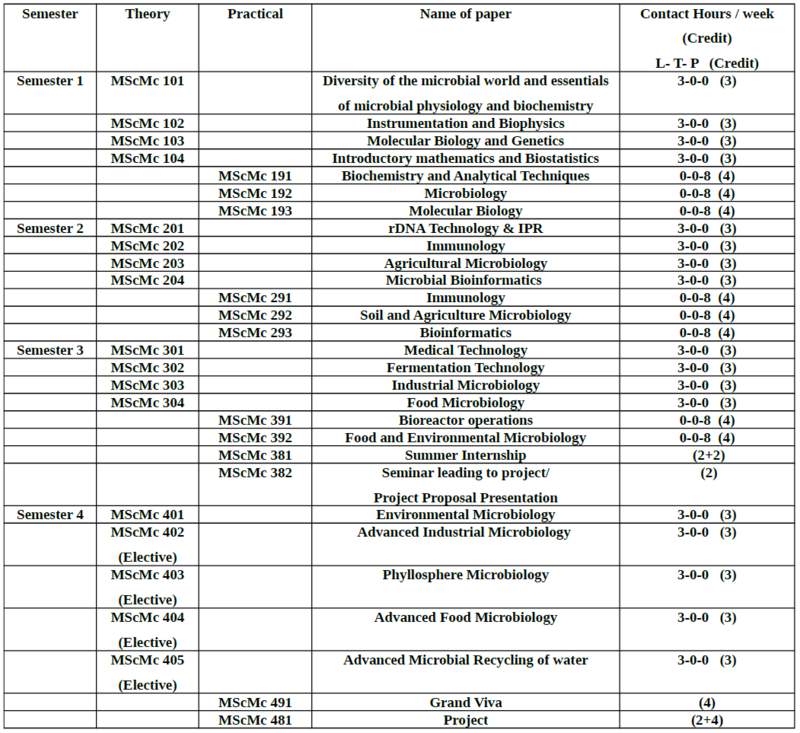 Various universities & Institutions employ microbiologists as teachers & researchers.